Teambuilding ideas that really do work. 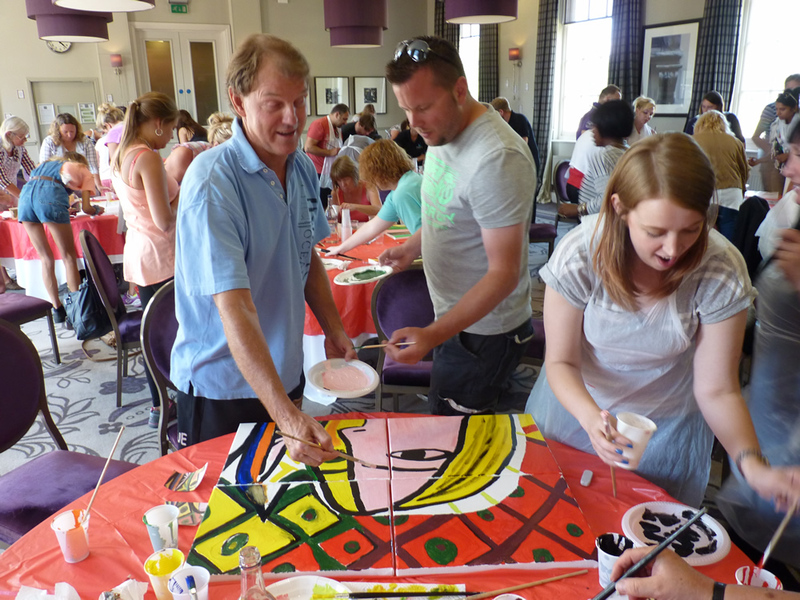 If you're looking for teambuilding ideas that are fun and effective, then we can help you! With our wide range of different teambuilding events for you to choose from we have got something for every size of group, every time slot and for all weathers. 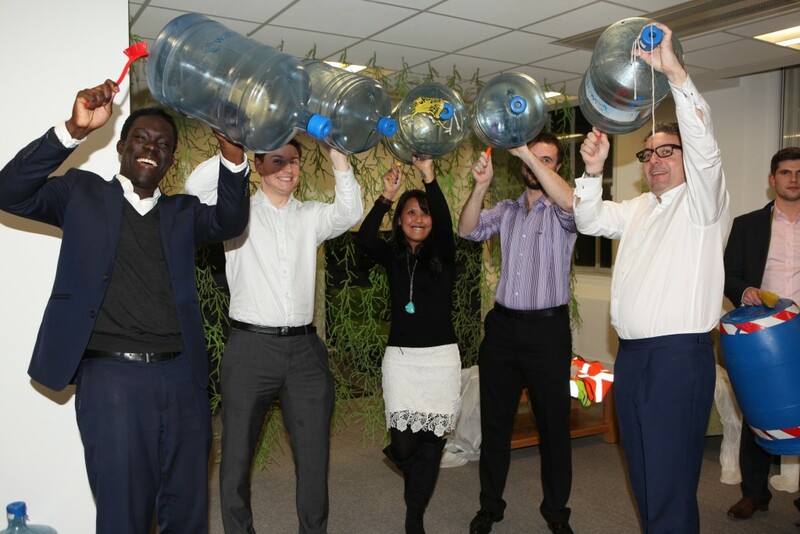 Call us on 0800 083 1172 or fill in our contact form and we'll call you back within the hour.You can browse our indoor teambuilding events, outdoor teambuilding events and conference icebreakers for a detailed look at all of our events ideas but we've picked five fun and motivational teambuilding ideas to inspire you. 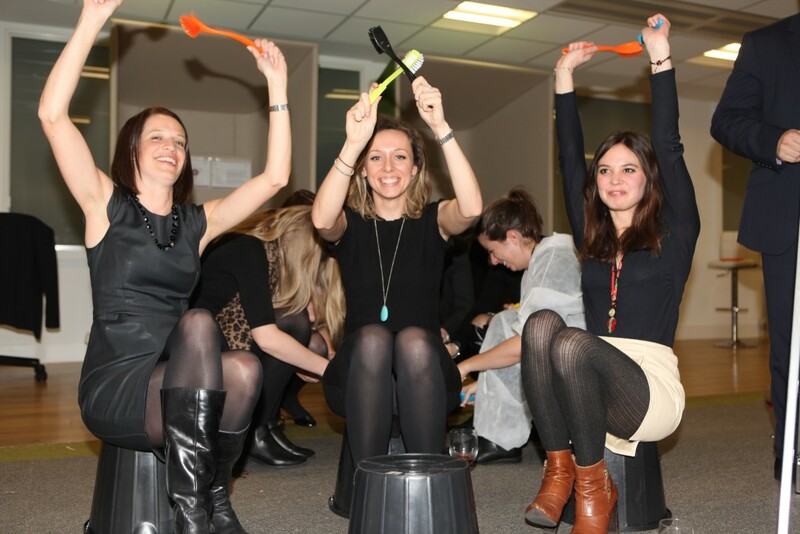 Junk Funk is a great musical teambuilding activity. It's a huge surge of energy and our expert Junk Funk facilitators spread an infectious air of vibrancy around your conference room. If you've ever seen the earthy, gritty Stomp performance where urban musicians take junk items like dustbin lids, ladders and saucepans and turn them into a funky orchestra then you'll have a vision of what our superb Junk Funk teambuilding activity will be like. Crystal Maze is based on the cult TV show that keeps coming back for more. We take your teams and pit them against each other in different zones that test their skills, zones like the Mystery Zone, the Physical Zone, the Skill Zone and of course the Mental Zone. The challenges are frustratingly difficult at times and only lateral thinking and perseverance will see teams earn their crystals. 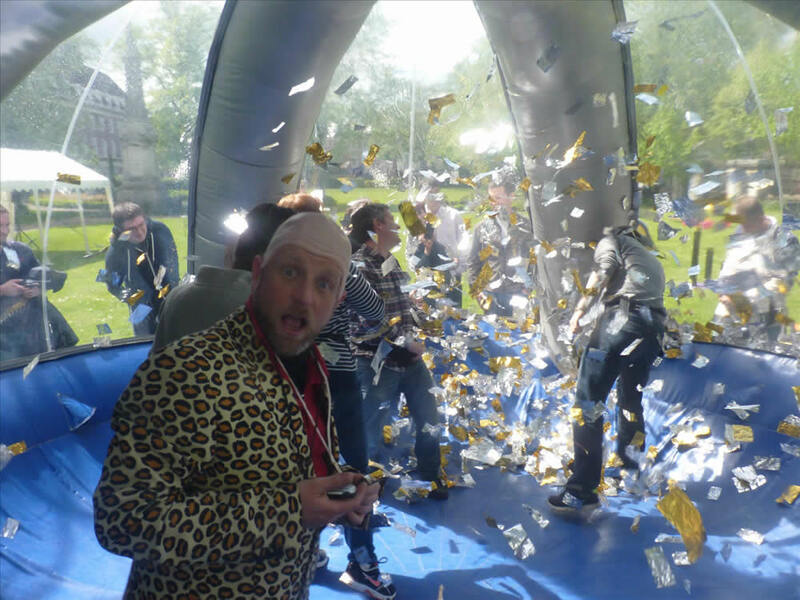 Each challenge that is successfully completed will earn the teams well deserved crystals and each crystal will earn them time in our wonderfully impacting and fun inflatable Crystal Maze dome, this is always the hghlight of the teambuilding event as teams grapple to catch as many golden tickets as they can! 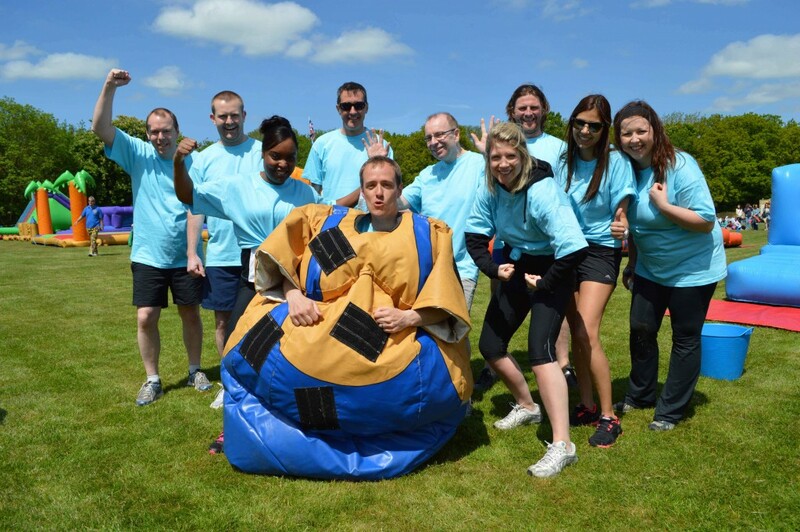 Charity Apprentice, this is where we host a charity teambuilding event and your company gets the opportunity to combine your teambuilding event with helping others. 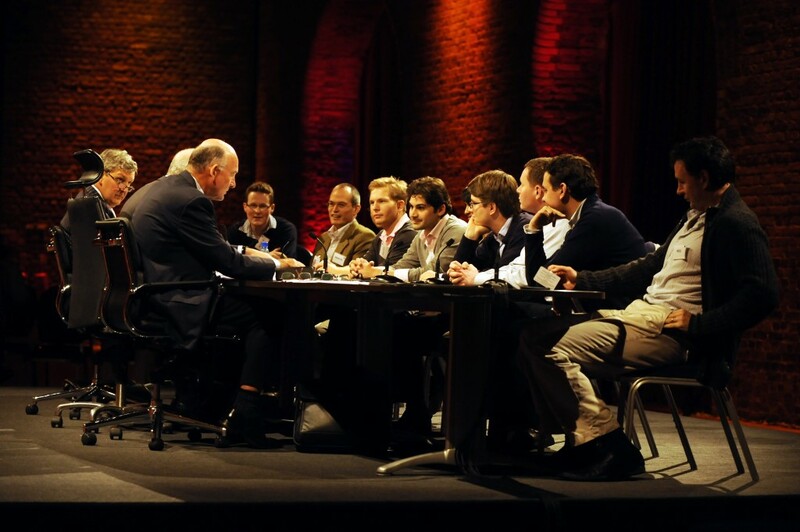 Our hugely successful formula for Team Apprentice sees Lord Alan and his wonderfully eagle eyed advisors sending you out on a challenge. 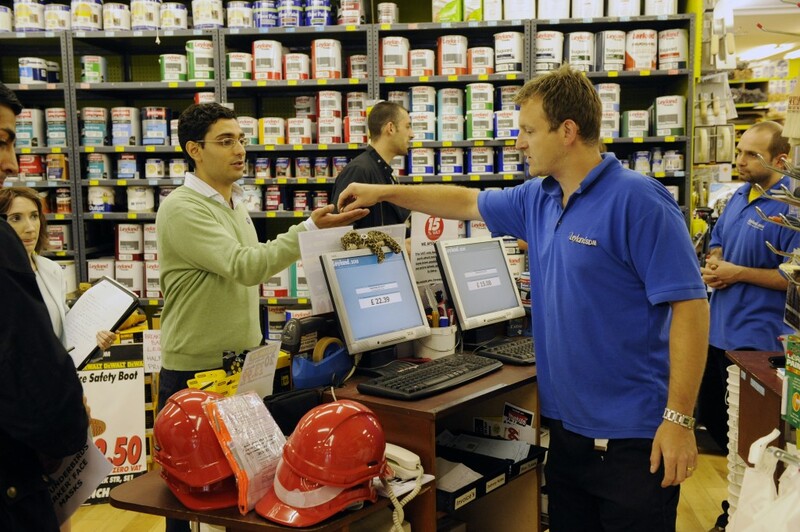 The challenge is reminiscent of the TV shows most popular task which is the buying task. 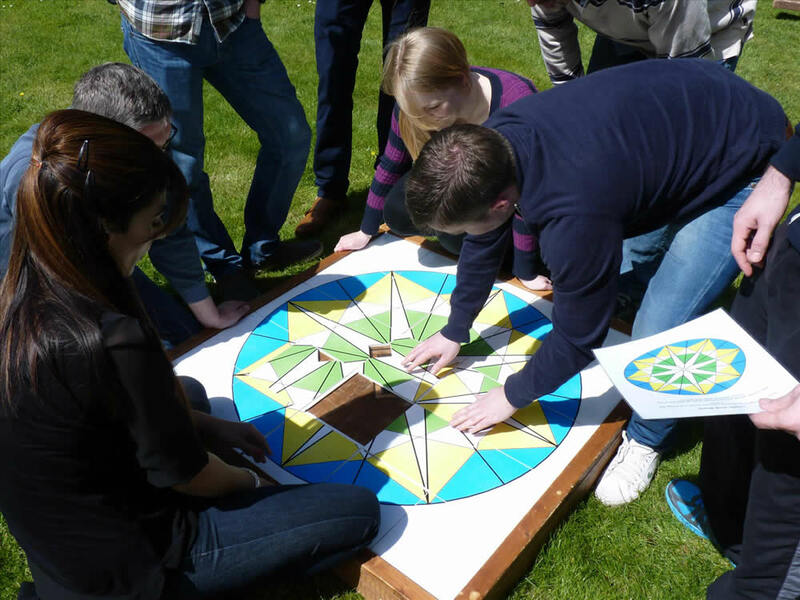 It doesn't matter where you are located in the UK or the world, we can successfully host this teambuilding event. We prepare a list of ingenious items, ideas that will prove challenging to locate but will benefit the charity of your choice. Your teams task is to race against the clock, track them down and negotiate a fantastic deal, the more they can help the charity, the more likely they'll be the team that Lord Alan chooses to hire. Call us on 0800 083 1172 for more details. Big Picture is a fantastic creative teambuilding idea. 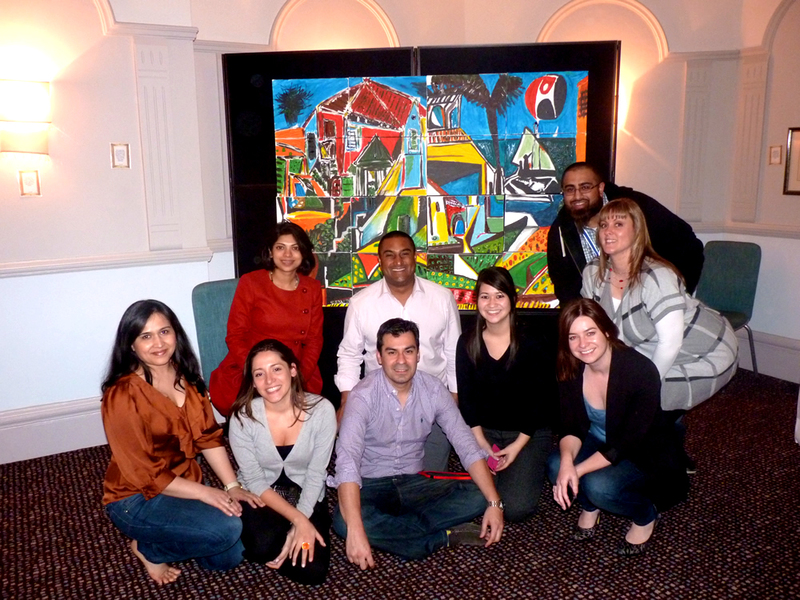 Hosted within your conference room your teams have to recreate a masterpiece; now this would be difficult enough but your teams are only recreating a tiny section of the masterpiece! They soon realise that if they are going to succeed and create a piece of art to be proud of, they must work together. When all of the sections have been completed we host a dramatic reveal of this giant work of art and the results are always stunning! Best still, if you would like us to reproduce a specific image relevant to your company then we can do this and then you can very proudly display it back on your company premises. 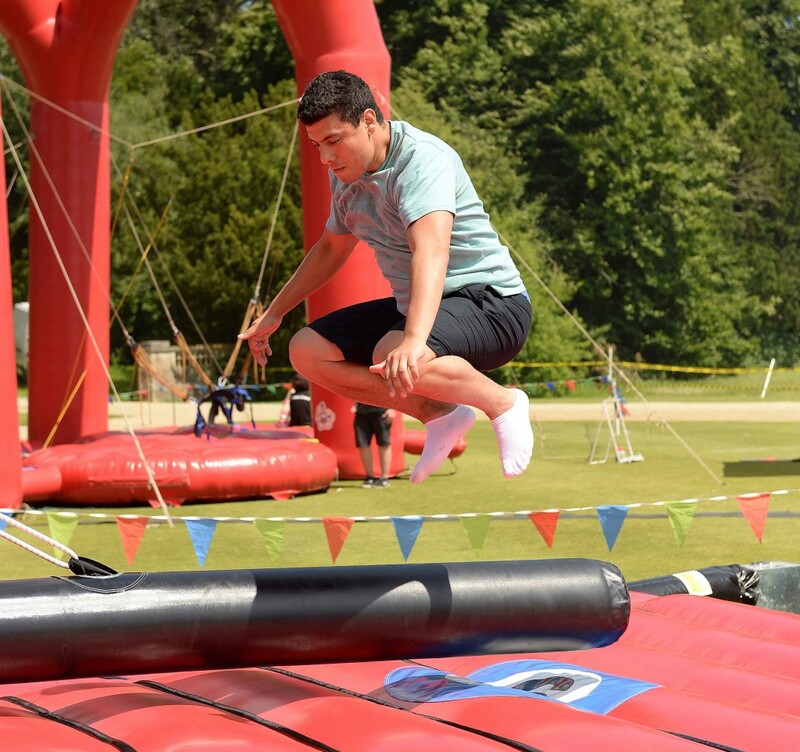 It's a Knockout is a fantastic outdoors teambuilding activity, that'll get your teams pulse racing as they compete in the giant inflatable challenges. This is an energetic and fun way to build your team. Your teams must work together as they rotate around the inflatables. There are inflatable suits to wear, slippery slidey slides to attempt to climb and of course foam to immerse themselves in! This is energetic, fun and a soaking and that's exactly what everyone loves about it! 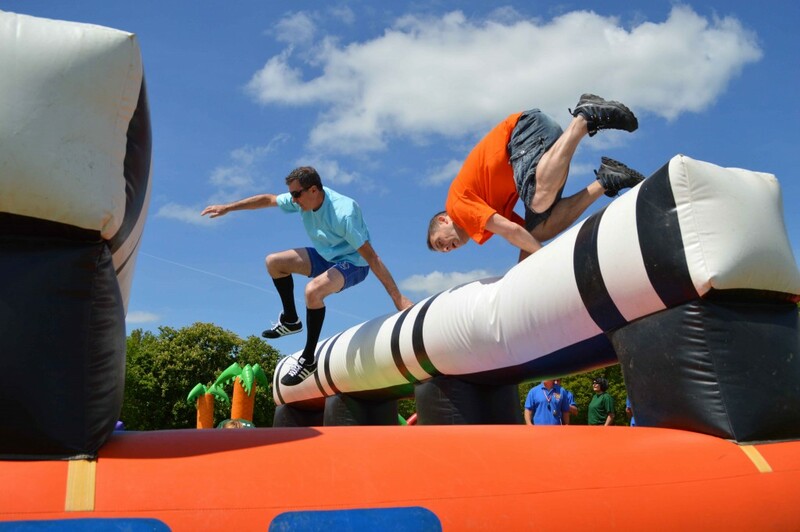 When you book your It's a Knockout with Accolade Corporate Events, you can be sure that our inflatables are top quality, we replace our kit on a regular basis so it always looks fantastic and it's 100% safe, with new inflatable games arriving every year.If you'd like to hear more of our teambuilding ideas then please do call us on 0800 083 1172 or fill or we can contact you, fill in the form and we'll call you back.